What is this spreadsheet you’ve sent back ? What do I have to submit, again ? 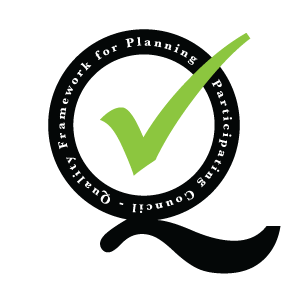 The Quality Framework is supported by The Planning Advisory Service.